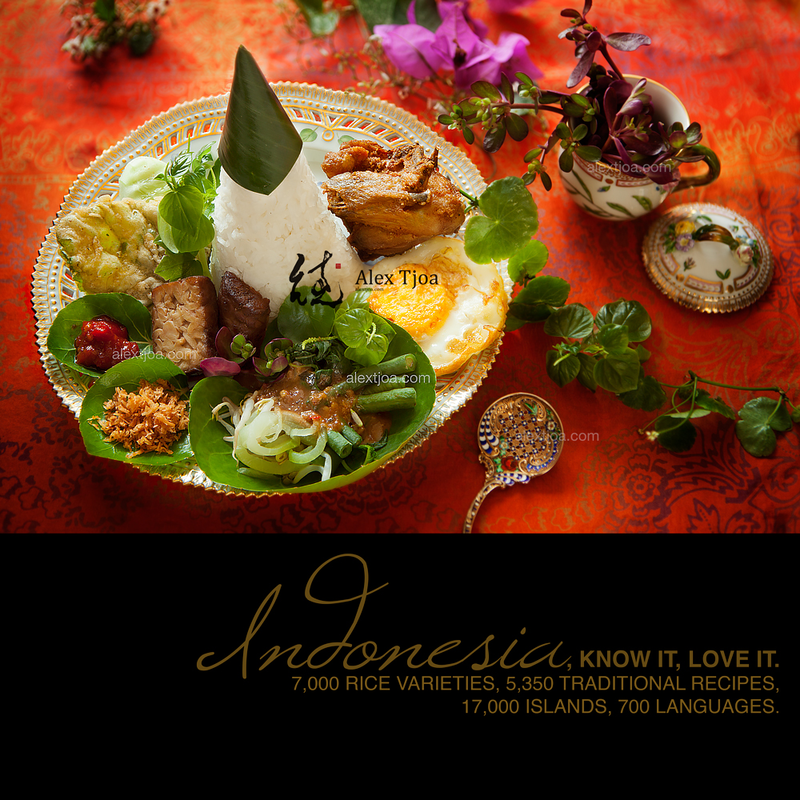 To make the pecel more nutritious, use a variety of Indonesian highly nutritious wild edibles. • Slices of tempe bacem. The recipe can be found here. • Deep-fry the peanuts until golden brown in coconut oil. Grind. • Deep-fry the shallots, garlic, and chilies in coconut oil until wilted for about two minutes. • Grind the kaffir lime leaves, salt, sand ginger, shallots, garlic, and chilies to coarse paste. • Then add the palm sugar, roasted shrimp paste, and tamarind pulp. Grind to fine paste. • Add the ground peanuts. Blend well. • Dilute one cup of peanut paste with one cup of warm water in a bowl. Pour the sauce on the assorted vegetables. Serve.